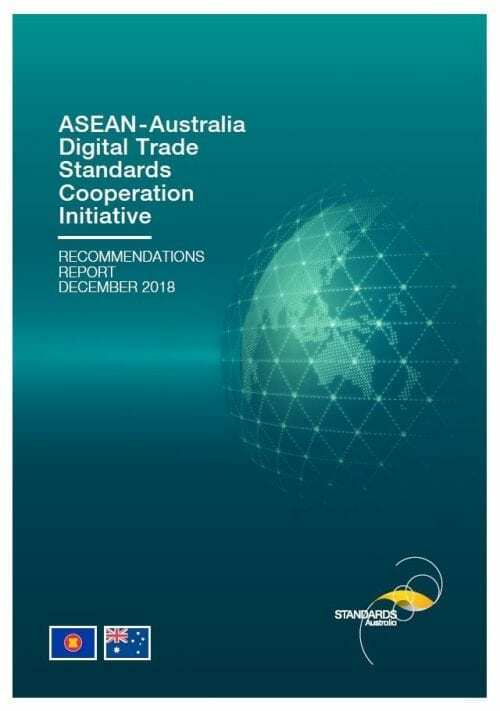 Realising the potential of digital trade across Australia and the South East Asia region is the focus of a Recommendations Report released by Standards Australia. The report is part of the ASEAN – Australia Digital Trade Standards Cooperation Initiative. 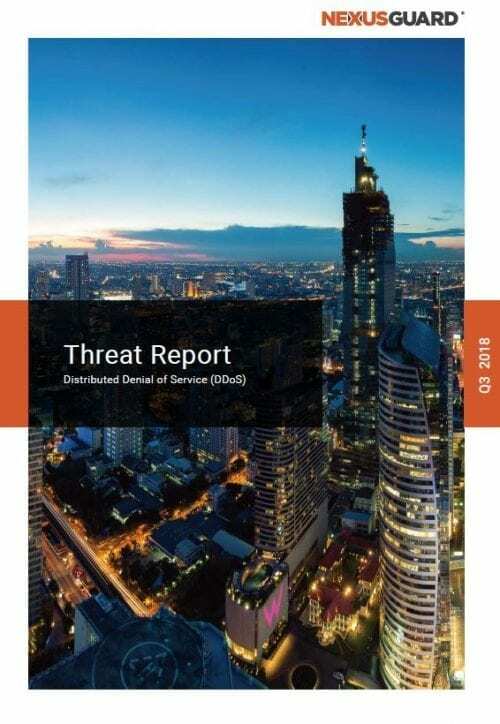 As DDoS attack tactics evolve, Communication Service Providers1 (CSP) at the ASN level are facing a new challenge posed by diffused and stealthy volumetric attacks designed to evade detection. The new tactic resembles the way Mongol troops executed battles some 700 years ago. Like the Mongols, today’s perpetrators thoroughly study the targeted landscape prior to mounting their attacks. The latest State of Malware report from Malwarebytes explores the year that was, reporting on the latest statistics of attacks, identifying the threats that caused a stir in 2018 and predicting what is to come over the next 12 months. 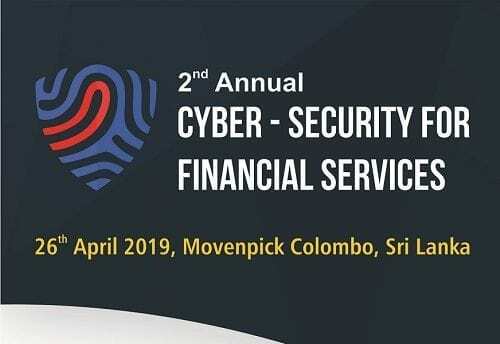 The report uncovers phishing cyberattack trends across more than 15 industries and details the fundamental cybersecurity knowledge of more than 7,000 working adults in Australia, the U.S., France, Germany, Italy, Japan, and the UK. 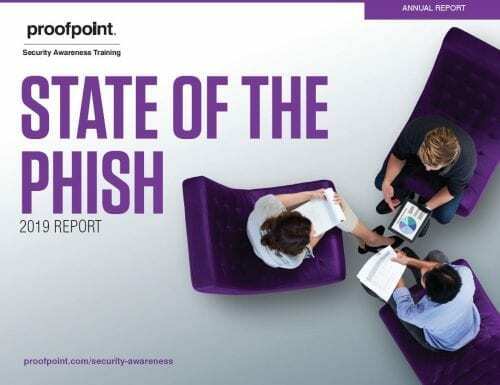 Data from tens of millions of simulated phishing attacks sent over a one-year period were analysed along with nearly 15,000 cybersecurity professional survey responses, from both Proofpoint customers and outside organisations, to provide an in-depth look at state of global phishing attacks. 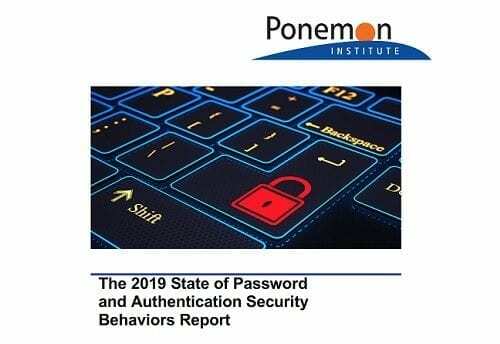 Ponemon Institute is pleased to present the results of The 2019 State of Password and Authentication Security Behaviors Report, sponsored by Yubico. The purpose of this study is to understand the beliefs and behaviors surrounding password management and authentication practices for individuals both in the workplace and at home. The goal was to understand if these beliefs and behaviors align, and why or why not. 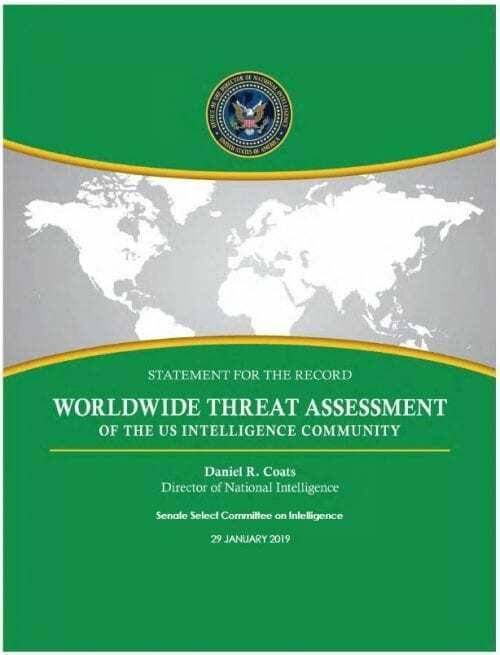 United States Intelligence Community’s 2019 assessment of threats to US national security. 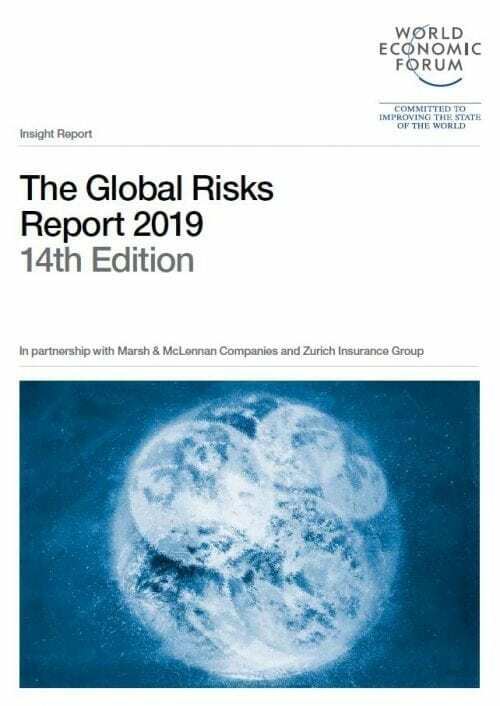 Information available as of 17 January 2019 was used in the preparation of this assessment. 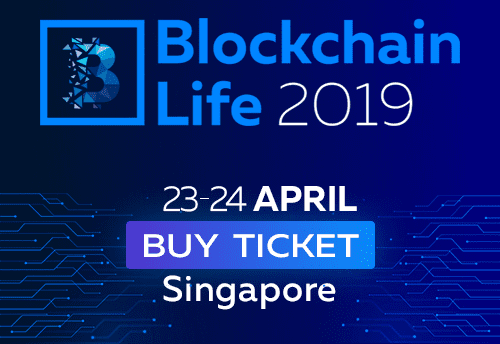 The pace, scope, and accessibility of innovation today provides organisations an ever-expanding array of digital transformation tools; but it also brings new challenges in orchestrating technology, people, and process. 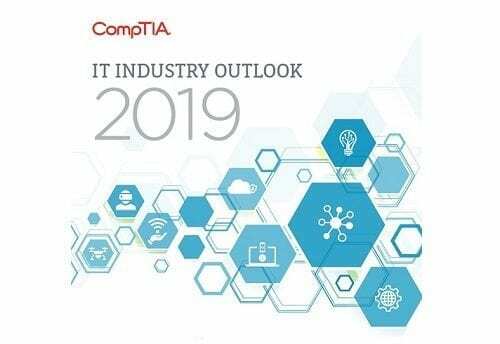 This is one of the key themes explored in the "IT Industry Outlook 2019," the annual report published by CompTIA, the leading association for the global tech industry. 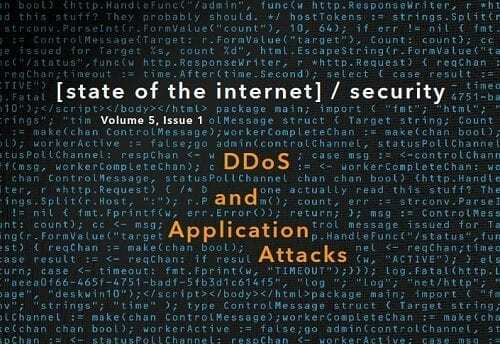 Welcome to the first issue of the State of the Internet / Security report of 2019! We are already a few weeks into the new year, and the holidays are now a memory. While the first day of the year is just an arbitrary marker in time, it’s a good point of demarcation to look back on the past and plan for the future. 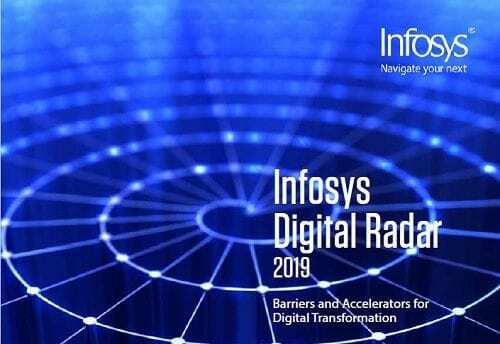 Infosys, a global leader in next-generation digital services and consulting has released new global research, the Infosys Digital Radar 2019, to understand how businesses are transforming to enable disruptive business models at scale as displayed by digital natives.